The Lutheran World Federation (LWF) and The Pontifical Council for Promoting Christian Unity (PCPCU), in cooperation with a group of noted theologians, have jointly developed a Common Prayer to mark the 500 years of the Reformation in 2017. The liturgical materials offer suggestions on how Catholic and Lutherans should preside and read together at a common prayer service. Examples are provided of hymns and songs from a variety of multicultural contexts, as well as biblical and confessional readings that reflect mutual joy and repentance, and the desire to serve and witness to the world together. The Common Prayer is the latest outcome of a long dialogue process between Lutherans and Catholics. 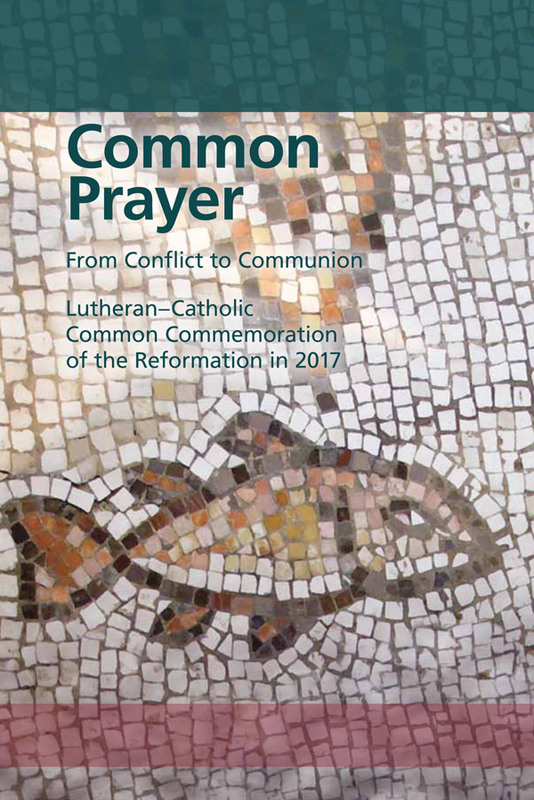 Based on the recent study report From Conflict to Communion: Lutheran-Catholic Common Commemoration of the Reformation in 2017; the Common Prayer is structured around the themes of thanksgiving, repentance and commitment to common witness and includes materials that can be adapted to local liturgical and musical traditions of churches in the two Christian traditions. Note: The Common Prayer is currently only available in digital format.